Did Vikings raid? Yes. Did they kill? Yes. Was that all they did? Umm…no. They were more interesting than they are generally portrayed. The following are some interesting Viking facts for you to enjoy. You know those barbaric Norsemen with their horned helmets? Well, you may want to rethink that notion. 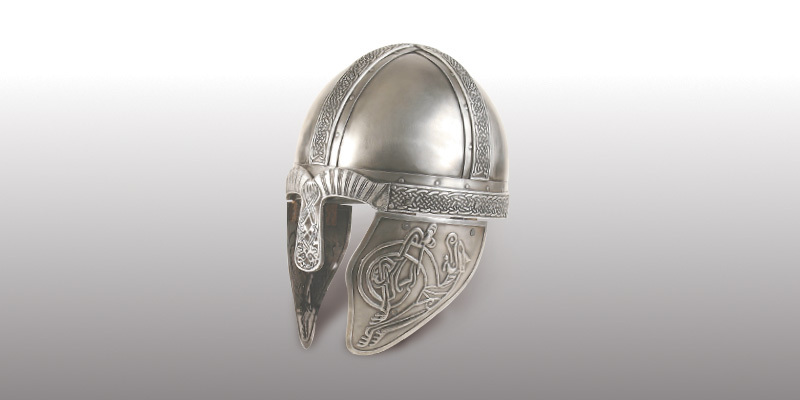 Vikings did not wear horned helmets. The horns were an added (and false) detail throughout history to discredit them and make them look like the devil. During the peak of their powers, they were referred to as Danes, Norse and Norsemen. The term Vikings only started to appear in the 19th century. This may be hard to believe for those who see them as barbaric raiders who only drank in their free time but Vikings were very particular about their hygiene. In fact, grooming tools are the most common of all excavated Viking tools. 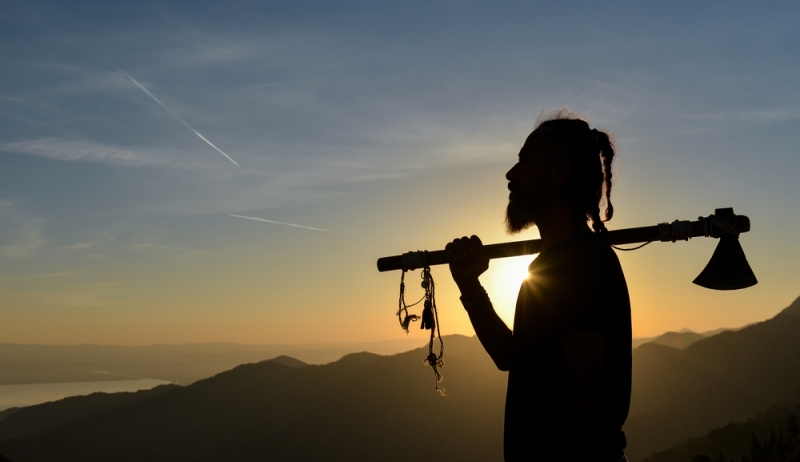 Did you know that the days of the week are named after Norse deities? For instance, Wednesday is Woden’s Day and Woden is another name for Odin, the most powerful Viking god. Similarly, Friday and Tuesday are named after Frigg (goddess of marriage) and Tyr (god of war) respectively. And Thursday is named after the most popular Norse god of all, Thor. Vikings were expert seafarers and many of their successes were founded on their knowledge of the seas and the quality of their ships. 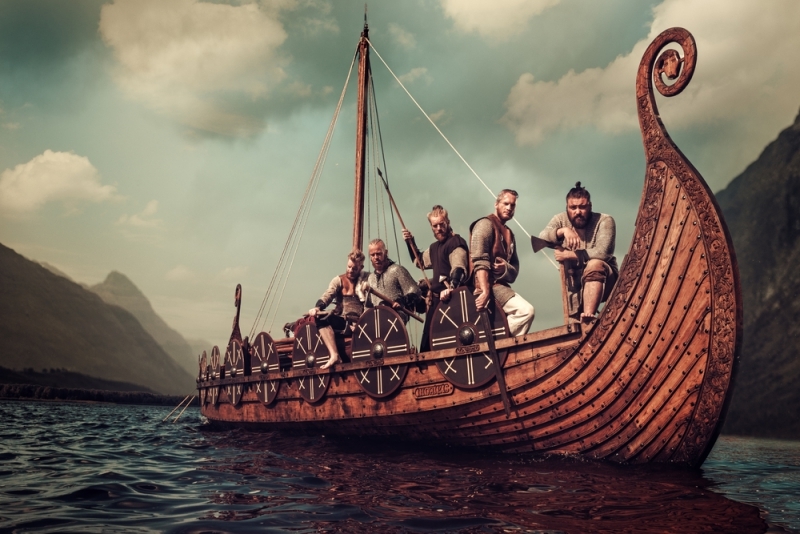 They commonly used “longboats” that fit over 50 people and were also designed in such as way that they could land on and leave from land without any trouble. Talking about boats, it was a tremendous privilege to be interred in one. It was a Norse belief that there was a glorious afterlife for warriors and that vessels that served them in life would help them reach their final destinations. So, corpses of eminent Viking personalities were laid to rest in boats, along with weapons and valuable goods. 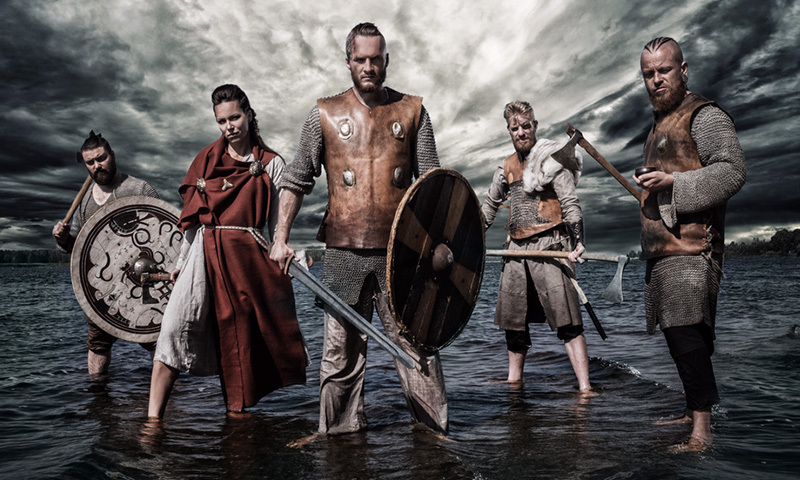 This may sound rough but Vikings were all about optimum physical prowess. So, if a child was sickly, they were left in the wilderness or thrown into the sea. Harsh! We’ve already touched on their good hygiene but Vikings has no issues using the fire-starting power of urine. They prepared tinder fungus (or touchwood) from tree bark by cutting them into small slices and pounding them to a point where they looked like felt. Then they boiled the “felt” in urine. The sodium nitrate in the urine meant that the material smoldered rather than burned. So, once lit, the Vikings could carry it for days. Whenever they needed something to start a fire, they would simply blow on the smoldering material. 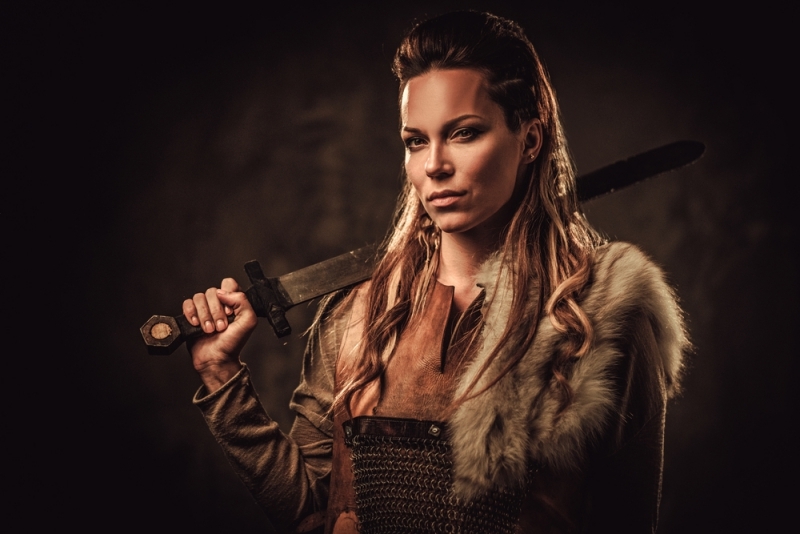 It was not uncommon for Viking girls to be married off before they reached their teens. However, these women did enjoy some basic rights, as long as they were not slaves. They could inherit land, request for a divorce and recover dowries if marriages failed. Viking men were fearsome pirates. While that statement is true, it does not mean they were into pillaging every day of the year. In fact, they also looked after their farms and raised cattle, which were important to feed and support their families. If you want to know more about the Norsemen, like the weapons they used and the clothes they wore, check out our section on Vikings.